DOMESTIC VIOLENCE DISPUTE. — NOIR-ONLINE. 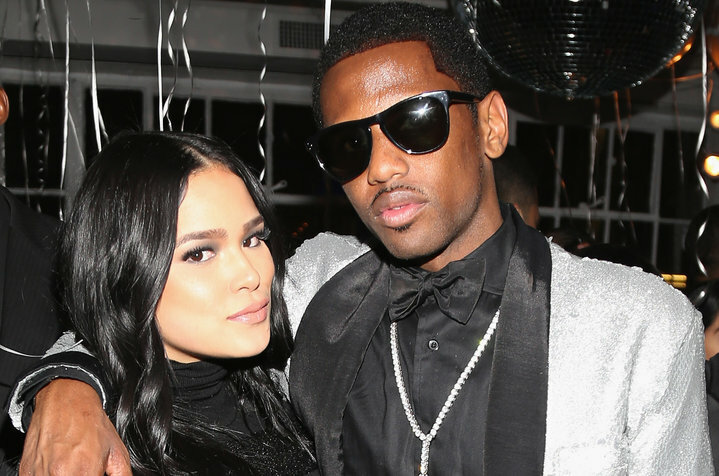 Rumor has it that Brooklyn Native rapper Fabolous (John Jackson) and long time on again off again girlfriend and fashionista Emily B; are currently undergoing a domestic violence dispute. From what we hear; there has been a boiling feud between the two from the entire month of march until recently. Beginning with the estranged coupled both traveling to LA at the same time unknowingly. Which ultimately lead to Fab being upset over a conversation consisting of Emily’s father and brother removing guns from their shared home in New jersey. “I should kill you…but i'm not trying to go out like that. 1The night in question; Fabolous flooded the home and became furious at Emily. Police records state Emily was hit a total of seven times and two of her front teeth were knocked out. Domestic Violence is a serious and ultimately deadly issue. We can all speak about what we would and wouldn’t do within a situation like this, but you’ll never really know unless you’re living it. 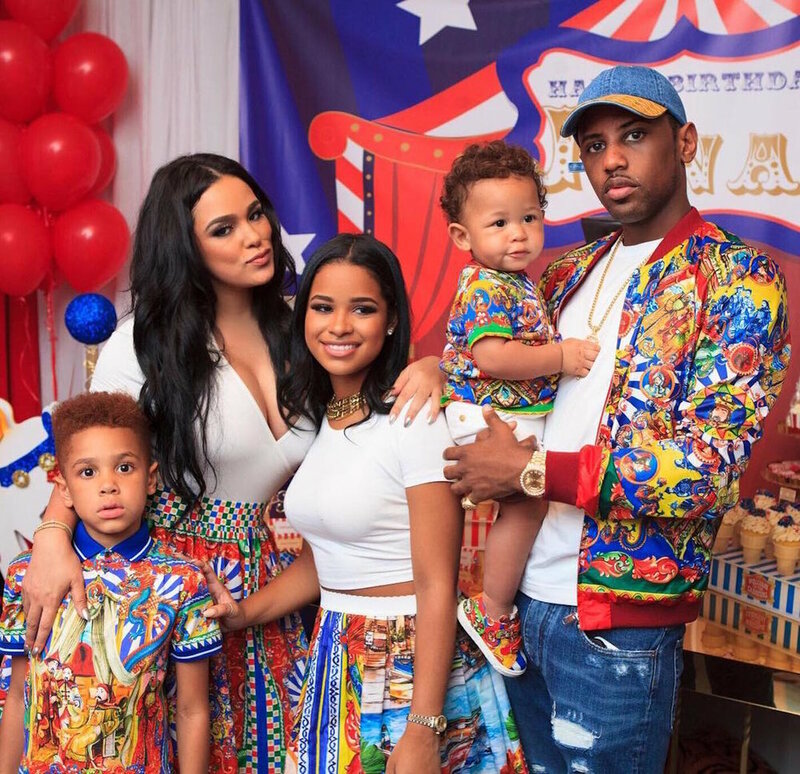 We are a fan of fab’s work as well and this situation is both painful and sad to see for their kids and overall family. But please people, do not attack this woman out of your liking for him or his music. Domestic Violence is wrong period and should not be tolerated on any level. We live in a world where the average woman is rapped and/or abused and hides it out of fear of being bashed for something she had no control over. We are here for the truth and the truth only. Praying for the kids and Emily B at this awful time. And if you guys really care for Fab; help him seek help.